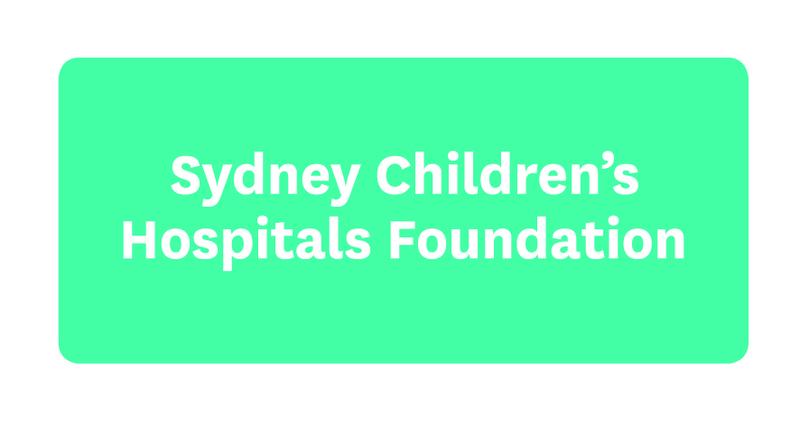 Your donation could help to fund groundbreaking research and everyday clinical care at Sydney Children's Hospital, Randwick. 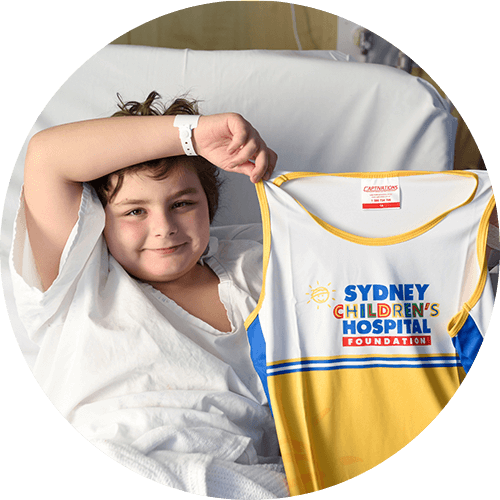 Raise money for sick children by organising your own fundraising event or get sponsored to participate in a community organised activity. 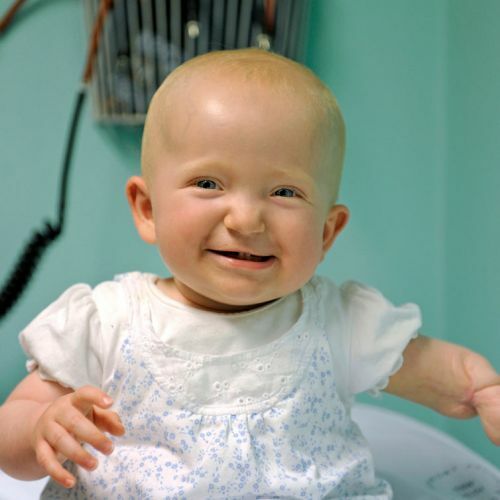 We are lucky to have thousands of people in our community who raise money for us. 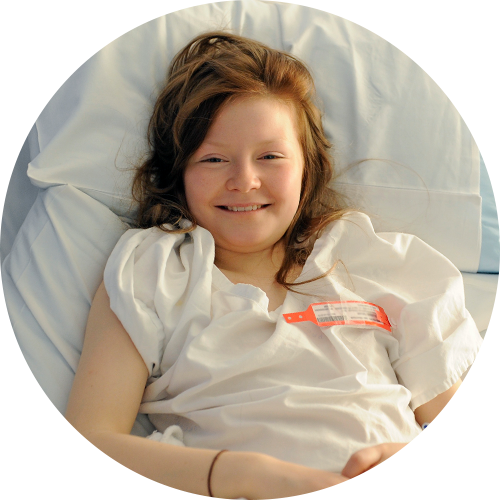 Show your support by donating to a fundraiser. 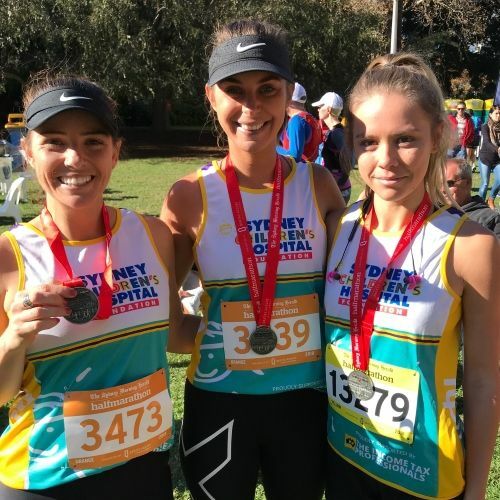 Thanks to amazing support from people like you, Sydney Children’s Hospitals Foundation can help fund vital clinical care and research for sick and injured children in NSW and beyond. 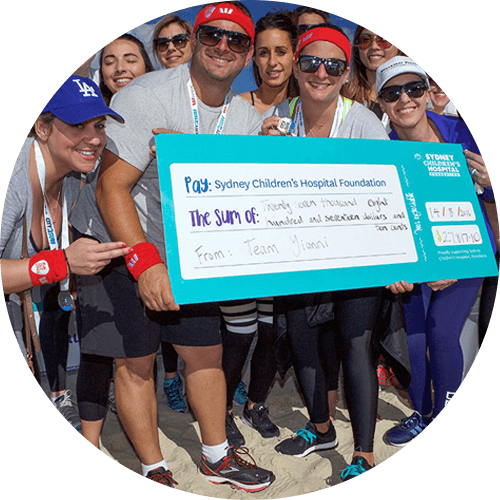 Here are some key highlights you've helped the Foundation achieve recently. 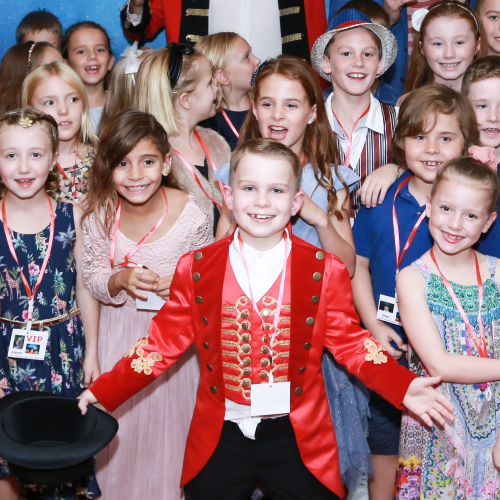 Created, directed and starring 9-year-old Ollie, The Greatest Showkids premier was a fundraising event with community at its heart. 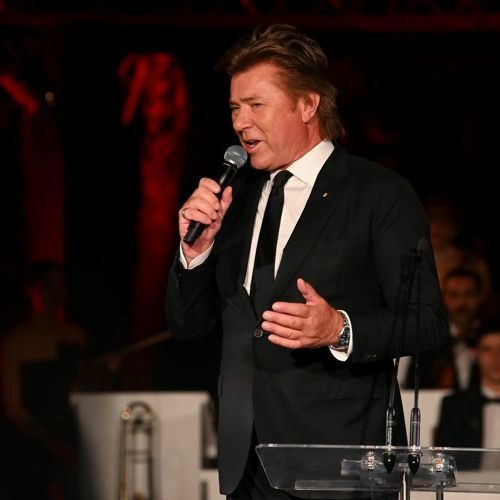 The annual Silver Party event raises over $1 million for the Kids Cancer Centre at Sydney Children's Hospital, Randwick.